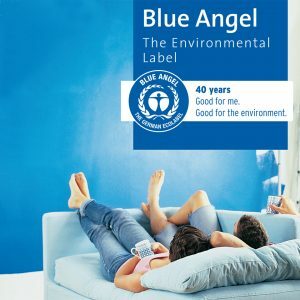 RAL gGmbH is the state-authorised awarding body for the Blue Angel environmental label. The environmental label can be awarded to environmentally friendly products and services that fulfil defined requirements. The Blue Angel is currently carried by more than 12,000 products and services that are offered by around 1,500 label holders both at home and abroad. 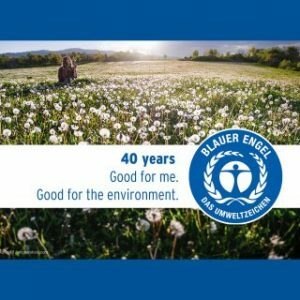 The flyer gives you a compact overview of the Blauer Engel and informs you about the players of the ecolabel as well as the variety of products. In this anniversary booklet, we give you a glimpse behind the scenes: how everything began in the 1970s, when spray cans still contained CFC and the Club of Rome made the world aware of the “limits to growth“. What’s more, discover how we are shaping the environmental label to be future-proof and how we have our sights set on the next generation. 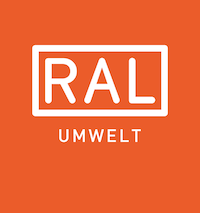 Seit 40 Jahren gibt es das staatliche Umweltzeichen - es war damit das erste weltweit. In Deutschland ist der Blaue Engel weithin bekannt. 90% der Verbraucherinnen und Verbraucher kennen ihn. Aber wie sah das eigentlich in den Anfängen aus, hier ein paar Eindrücke – von damals bis heute.